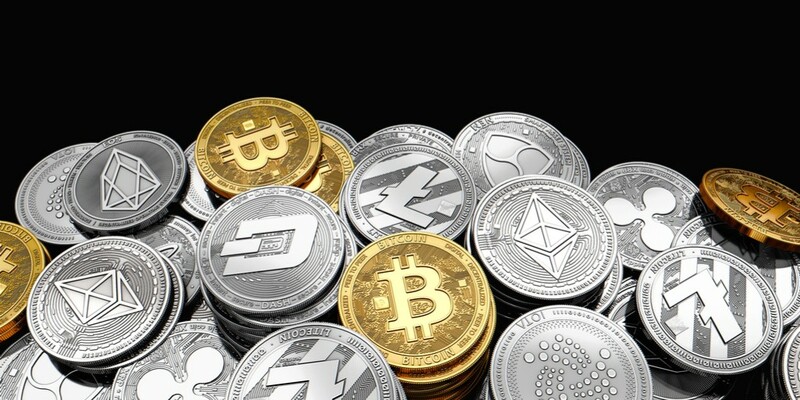 These are 3 different ways to make your own cryptocurrency for free or paid. The point of this post is to show you how easy it actually is to make one, when you look in the right places. or watch countless YouTube videos to find out how to make your own coin. for free, you should check this list. Before you start, you can make a free hosting for your site to promote your coin on with the link below. Check it out! 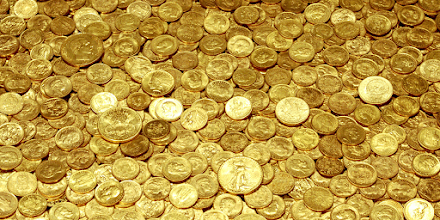 Pretty much the easiest way to make your own coin. 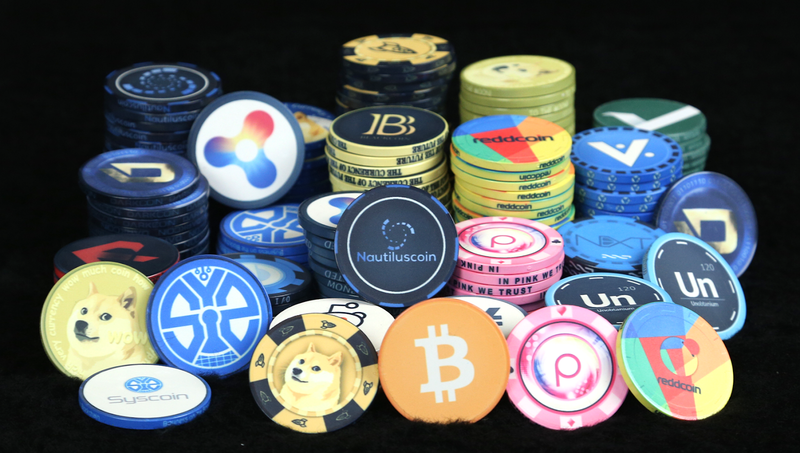 It wont be a very spectacular coin tech-wise, but it will be a solid one. They specialize in making your coin fast and cheap. For only 0.0125 BTC you can buy your own blockchain, with source code, wallets and nodes included. They also have a free option if you want to try it out first! When you finish making your blockchain with their easy interface, they will automatically build the wallets, Linux daemon (for pools) and host the node. 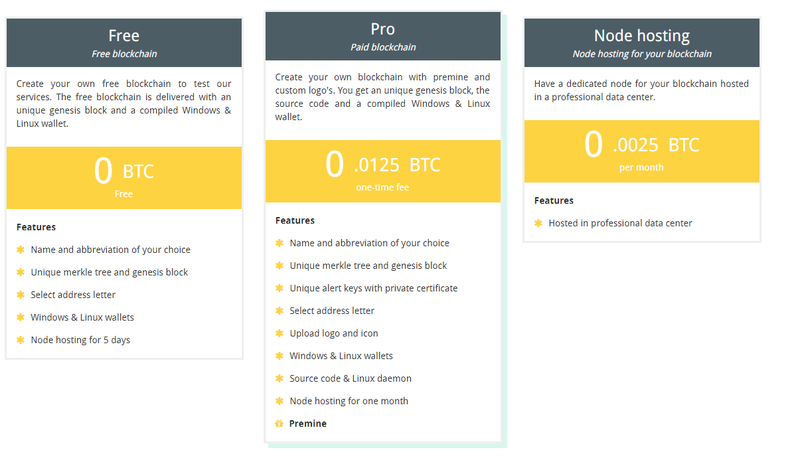 The wallets are free forever, the nodes for your cryptocurrency are free for 5 days. Keep in mind that if you want to upgrade later you need to hardfork the users over. Pro features allow for opensource code and the linux daemon and various other perks as shown in the image. They allow you to build a POS or POW cryptocurrency. 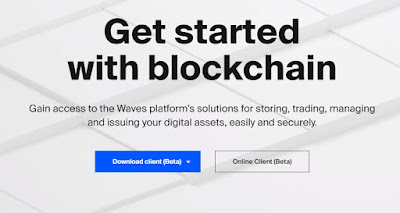 With Ethereum exploding in price lately, the Waves platform is a good alternative to create a token. For a minimal cost (as of writing it is $7 for a wave token) you can make your own tokens on the Waves platform. 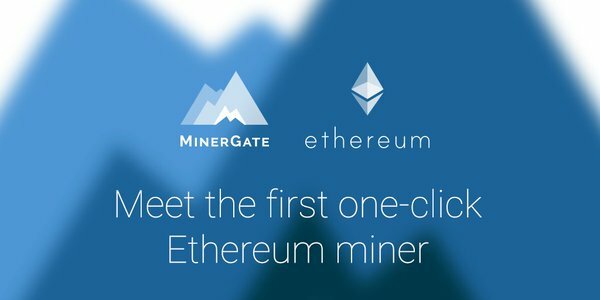 Easy interface with handy tools for distribution or for holding airdrops. One of the best options out there if you have some spare time and some technical skills. It is totally free, and you get access to the source so you can tweak it later on. Also plenty of guides available on Youtube. This one requires you to buy the nodes upfront, so you might incur extra costs. You can run the nodes on your computer. I recommend a spare one that is always on.